Three days is all it takes for a better understanding of Revit Architecture. 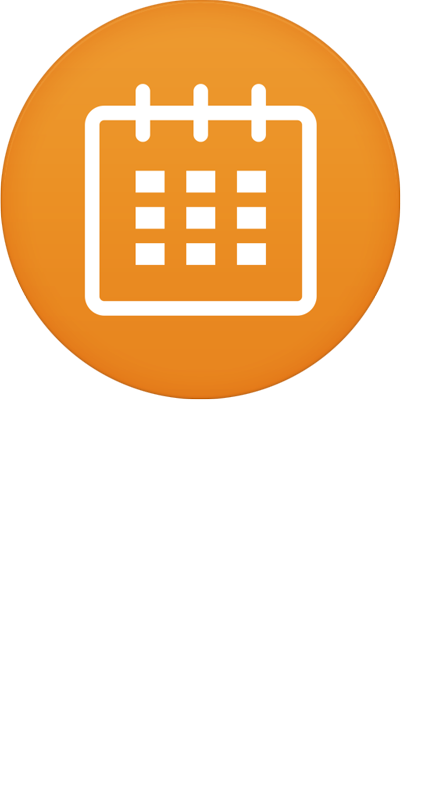 Reserve your spot in our Intro to Revit Architecture class, February 4 – 6, 2015. 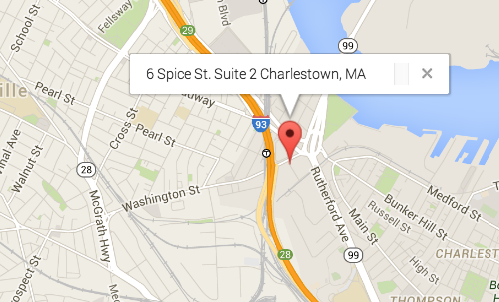 Classes are held at the myCADD Training Lab at 6 Spice Street in Charlestown, MA. We’re Hiring! Visit myCADD Careers for more information.